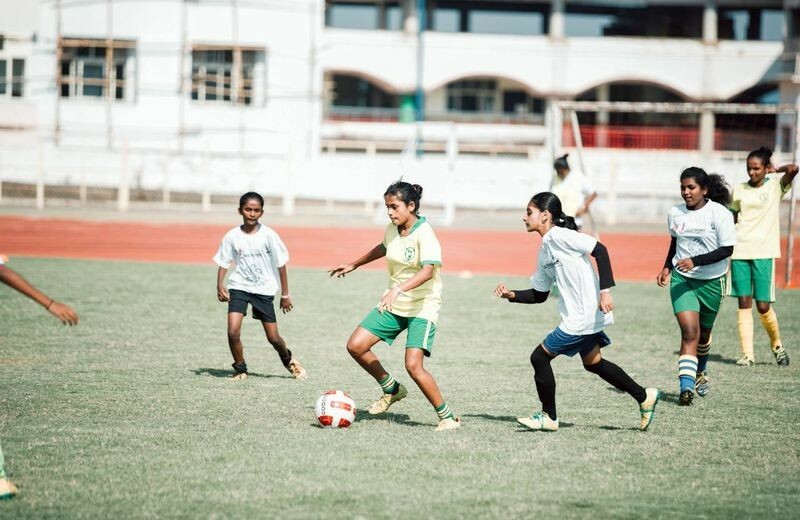 Three institutions – DEMPO, Nurturing Excellence in Sports Trust (NEST), and John Paul II Foundation for Sports Goa (JPIIFSG) – came together to launch ‘Khelegi Toh Khilegi’ in Goa, a national initiative to empower the Goan girl child in football through a sustained programme that signals ‘The World At Her Feet’. 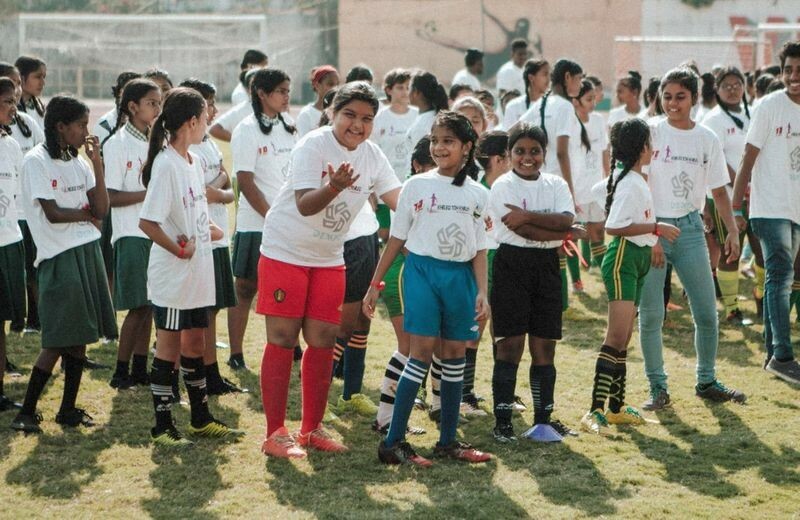 The programme aims at developing football by using the game as a tool among girls to enable them to shatter gender stereotypes, improve their self-esteem and build up their skills in leadership. 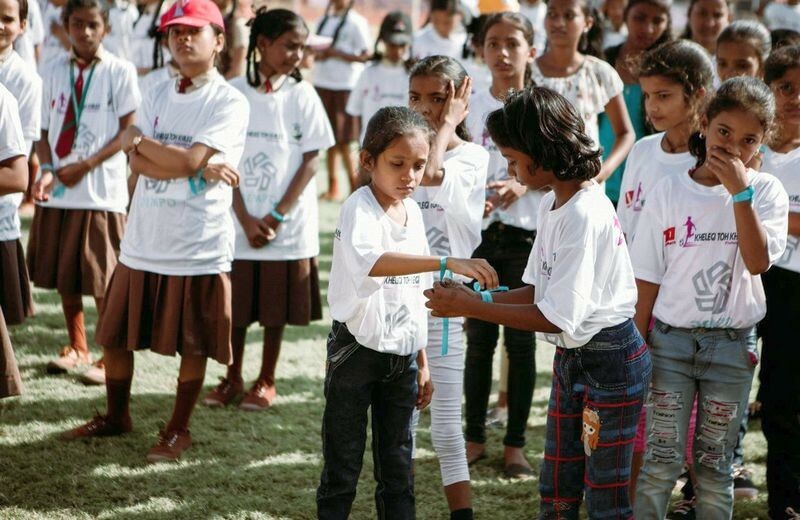 ‘Khelegi Toh Khilegi’ does this by identifying talent among girls, and then training the selected candidates to take their place in representing India at international sporting events. 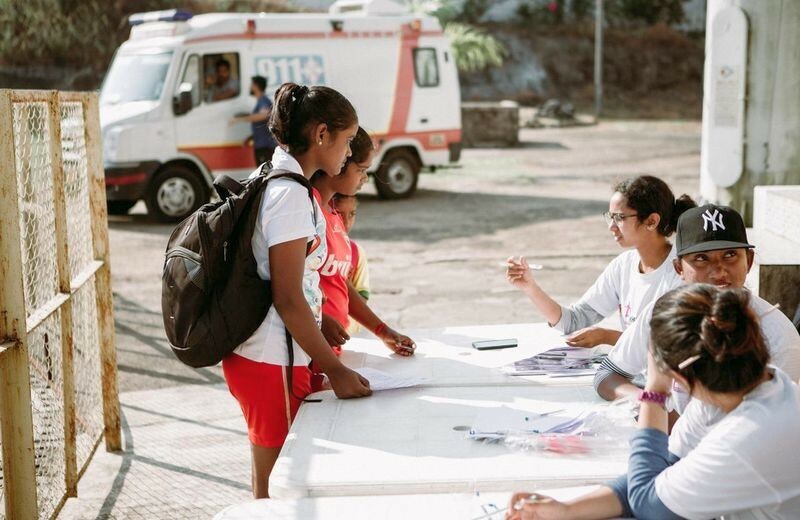 Simultaneous workshops on life skills to discuss issues relating to the girl child are also part of the programme. 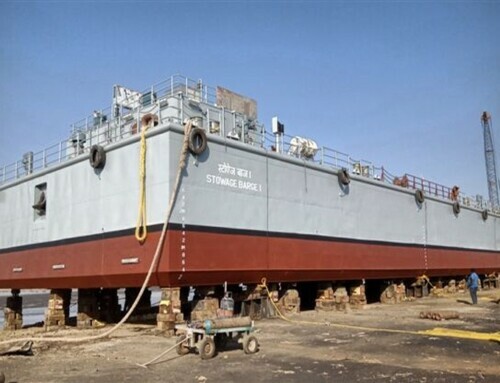 The Goan part of the programme was divided district-wise, one in the north and the other in the south of Goa. 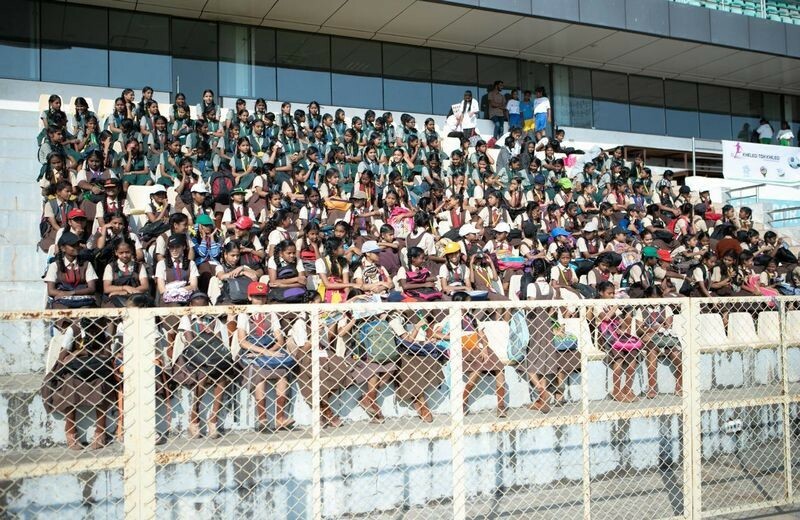 On the 29th November, 600 girls gathered at the Athletics Stadium at Bambolim, representing schools, NGOs and GFDC (Goa Football Development Corporation) Centres across North Goa. 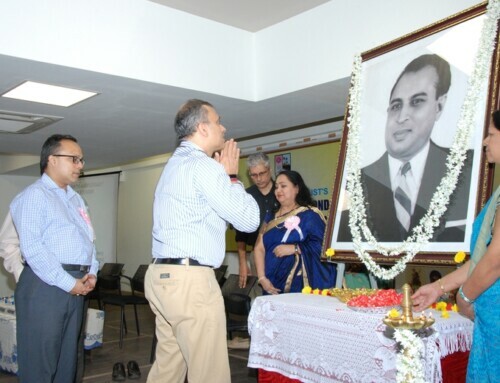 Chairman Shrinivas V Dempo graced the event. 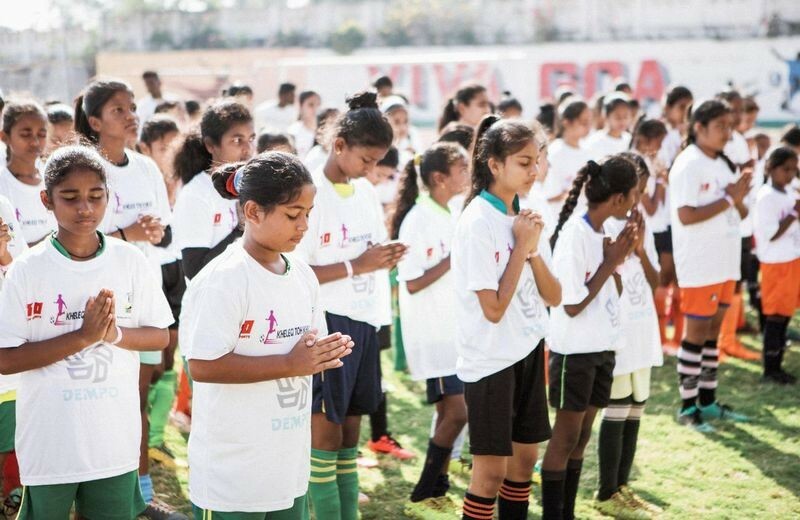 On the 1st December, 400 girls gathered at the Raia Sports Complex, representing schools, NGOs and GFDC (Goa Football Development Corporation) Centres across South Goa. Mr. Karnagaran ‘Katz’ Naidoo, Technical Director- Youth Development, Dempo Sports Club Pvt Ltd graced the event. 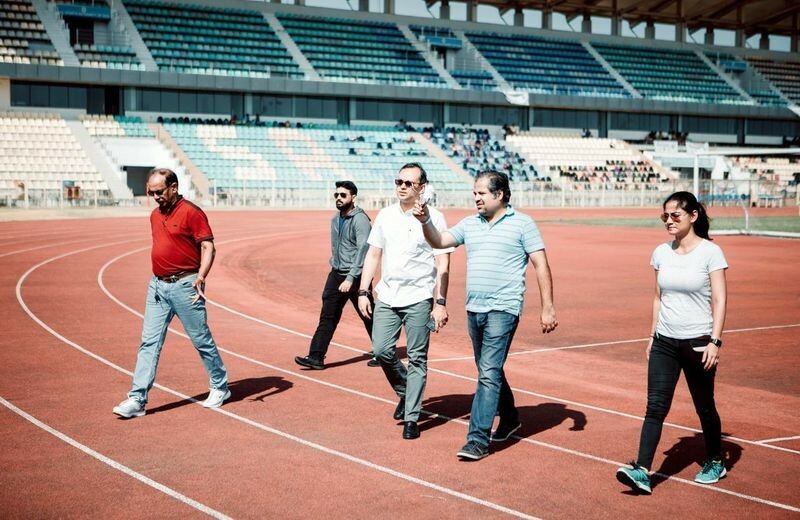 Among those present were Ms. Maymol Rocky, coach of the Indian women’s team, and a number of international women’s players scouting for young talent. 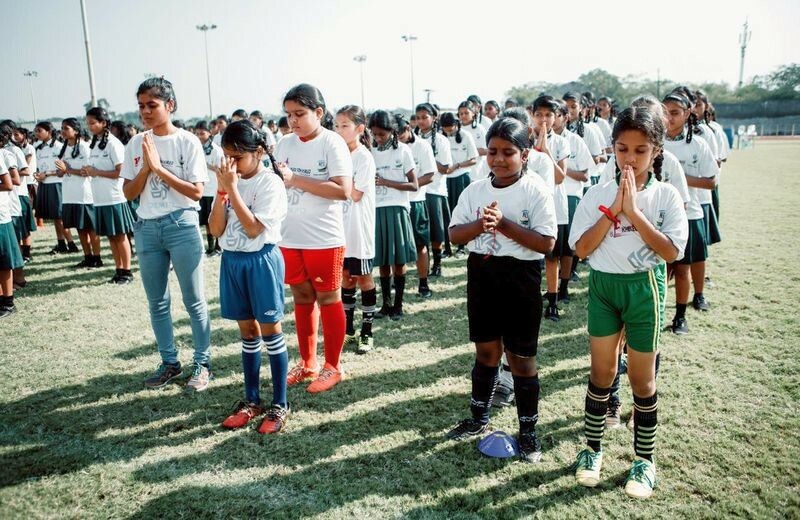 In fact, NEST conceived the programme to increase opportunities for girls in sports from non-urbanised and backward sections of society, partnering several other NGOs working on social issues concerning girls from urban and rural areas. 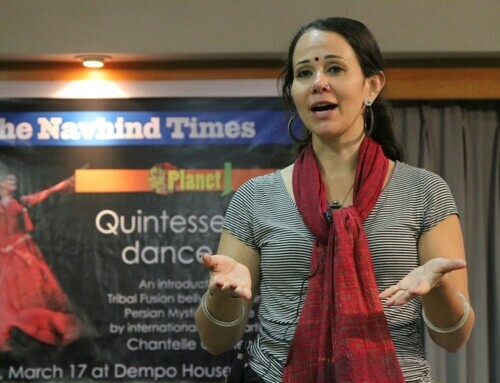 The programme was aimed as an agent of change. 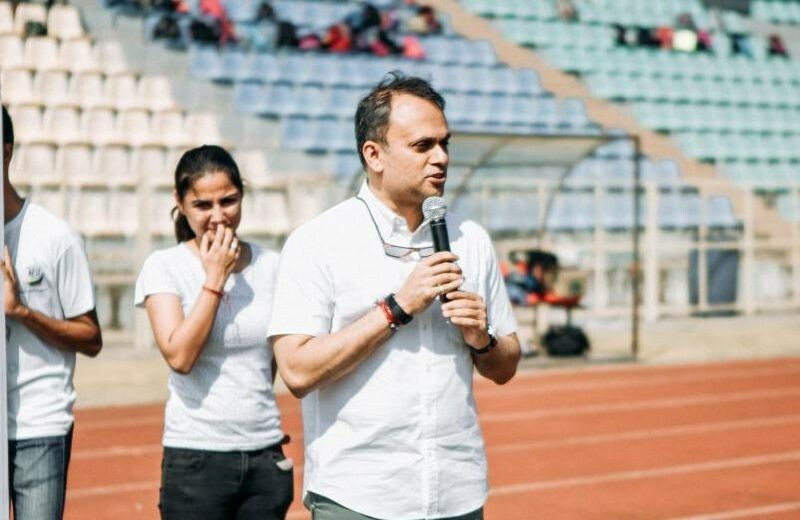 The Managing Trust of NEST, Mr. Mahesh Bahuguna said, “In the past decade, women sportspersons have been performing consistently at the international level. Through ‘Khelegi Toh Khilegi’ initiative, we aim to empower these girls and also promote gender equality. 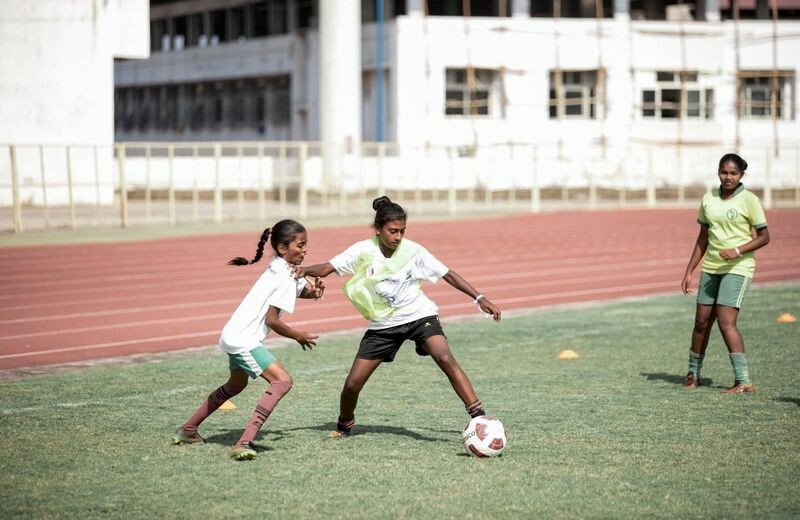 We will provide basic facilities and world-class coaching to these young talents and we hope the girls will be benefitting from the programme“.